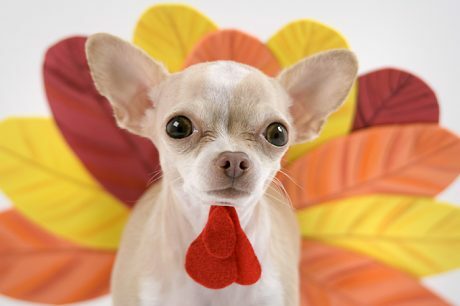 Want to share a Thanksgiving feast with your pup? 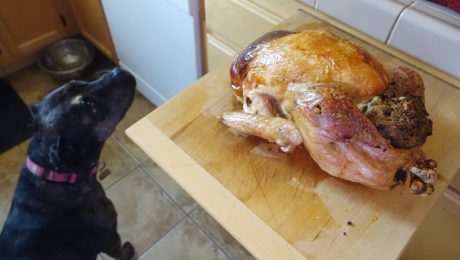 Check out these stellar Thanksgiving recipes that are safe and delicious for both human and canine guests! 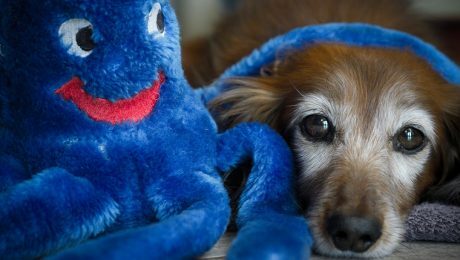 Pet hazards lurk in festive foods, decorations, and schedule and environment changes. 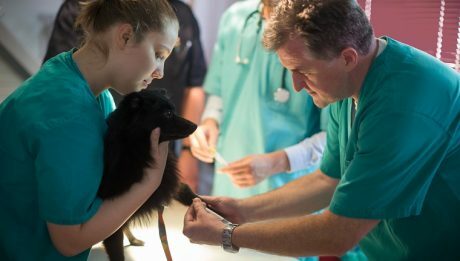 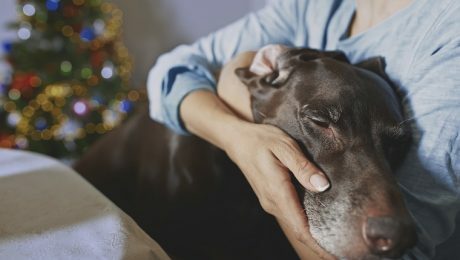 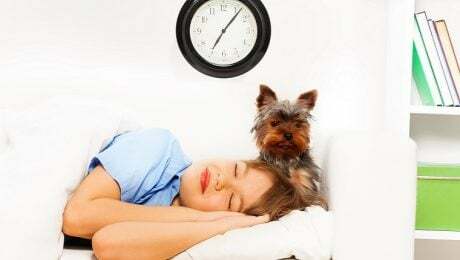 Take the following precautions, as you could suffer emotional and financial stress caused by a pet's holiday health crisis. 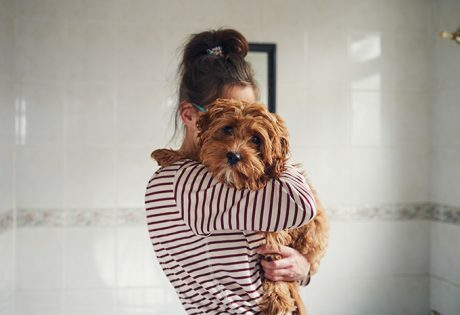 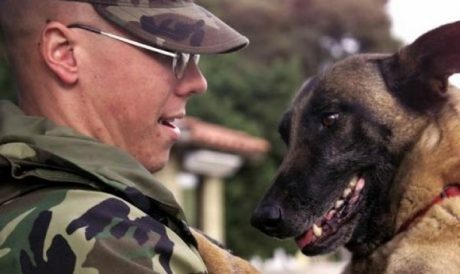 All dog lovers should check out the amazing sales during Amazon's Black Friday Week. 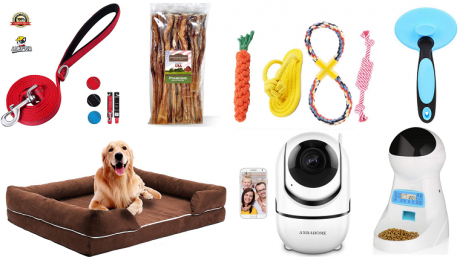 Get great deals on dog supplies that you use year round! 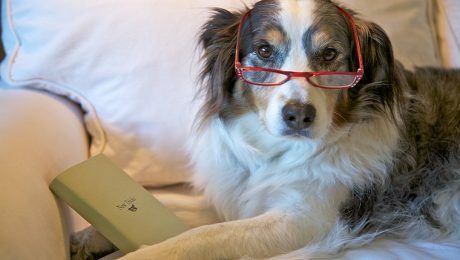 Or, shop for a gift for the dog or dog lover in your life. 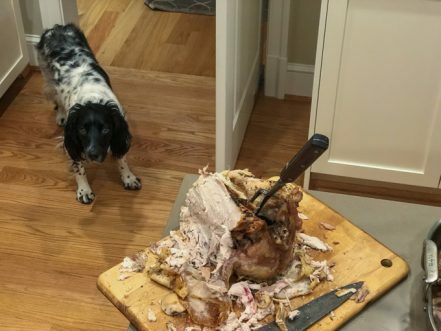 These 10 dogs are just waiting until your back is turned so they can get into your turkey. 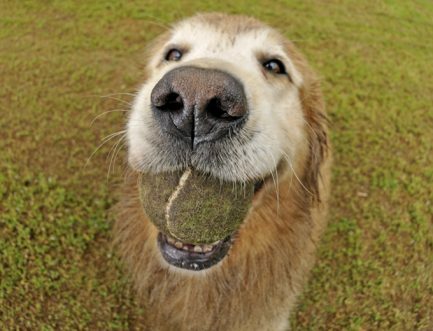 With the amazing smells wafting through the air, who can blame them? 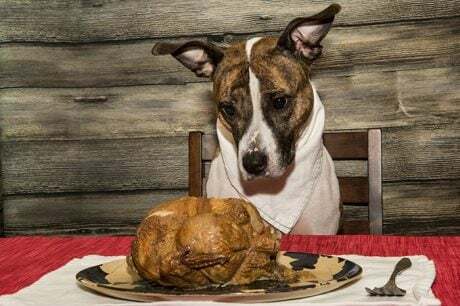 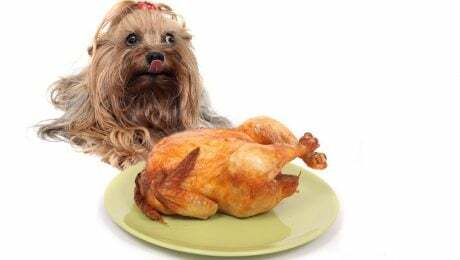 If your dog wants to be a part of the Thanksgiving feast, these canine-safe recipes will help you prepare a doggy meal to remember throughout the holiday season. 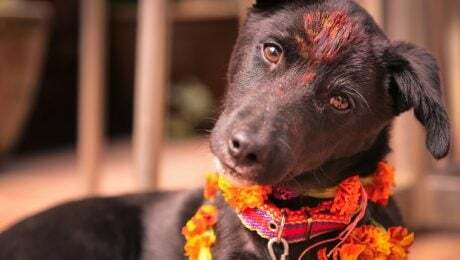 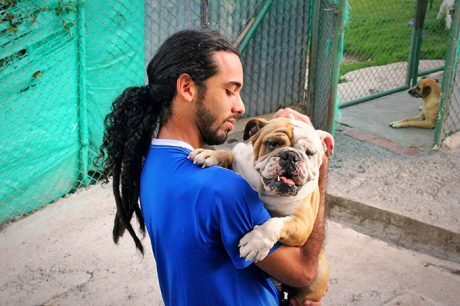 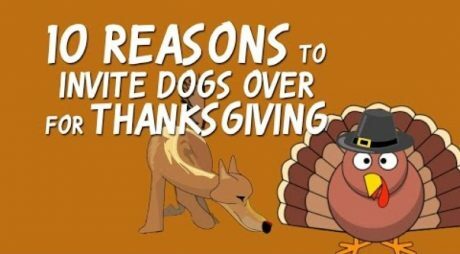 We are all thankful for our pups and want them to be a part of our Thanksgiving celebrations. 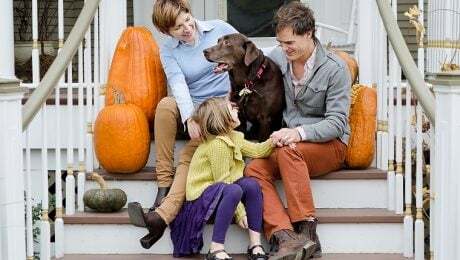 Check out these tips to make sure your pup is a great Thanksgiving guest.